Your heart is the most important muscle in the body because it is responsible for pumping blood to every other part. Swimming is one of the best activities to improve heart health. It’s one of the most important health benefits of swimming. That’s because your heart works extremely hard for the entire exercise. When extremities in your hands and feet need power at the same time, the heart must work to maintain energy. Over time, the heart gets much healthier. Continuous strokes and kicking test and re-test your muscles, making them strong and lean. The muscles become denser and reduce their fat component. Of course, swimming is one of the best ways to lose weight and keep it off. 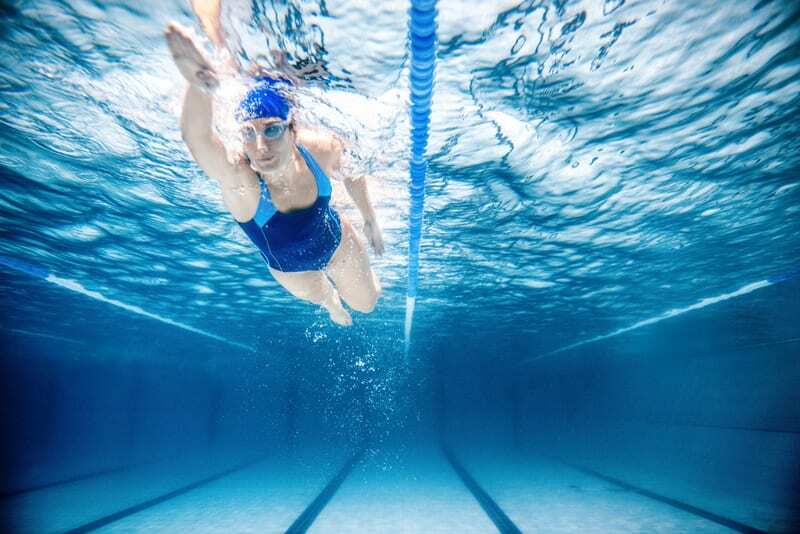 Swimming for 20 minutes can burn as many calories as running for twice that amount of time. That’s because you are working your entire body at once. With all your muscles engaged, you can quickly lose belly fat and keep a lean figure. 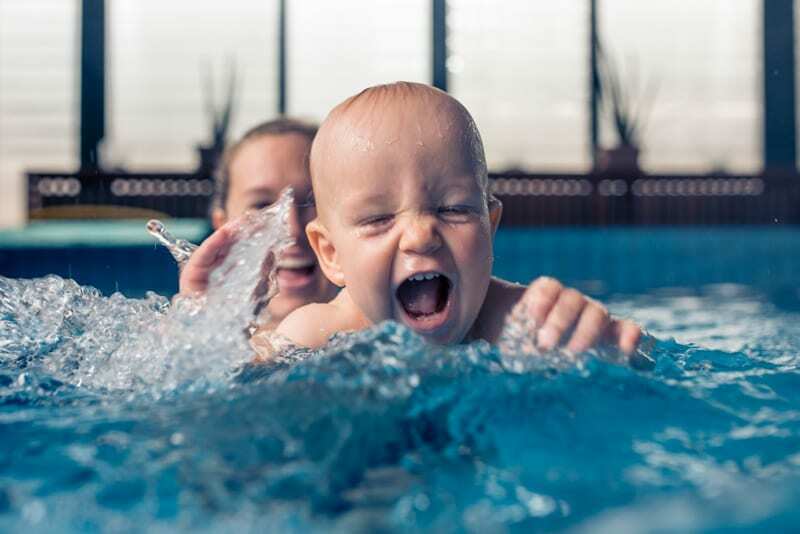 Swimming involves holding your breath periodically and on a regular schedule. Training your lungs in this way actually strengthens those muscles. That allows them to be more durable against infection or other maladies. Last but certainly not least, swimming is a lot of fun! 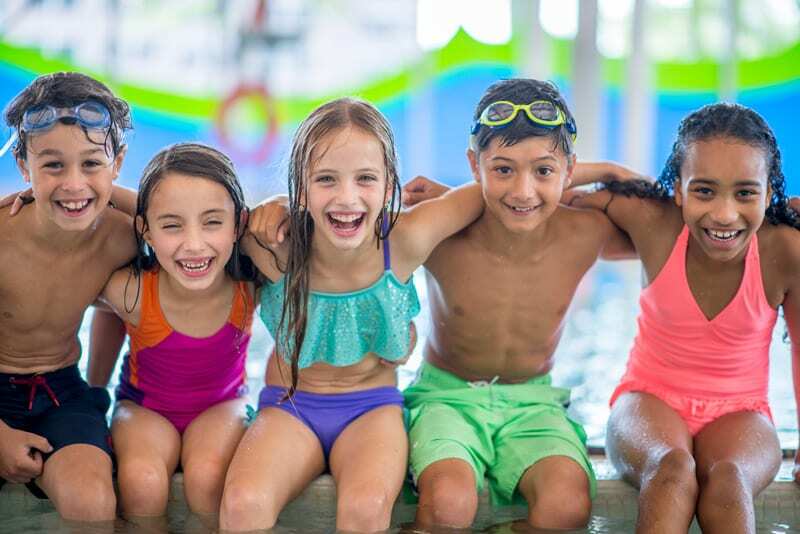 Whether you are splashing around with your friends or in a competition, it is a joy to get into the pool and move around. 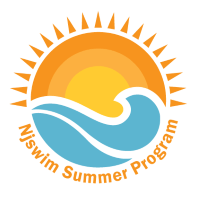 Swimming is one of the top leisure activities every summer and many people find the time to keep swimming year-round. 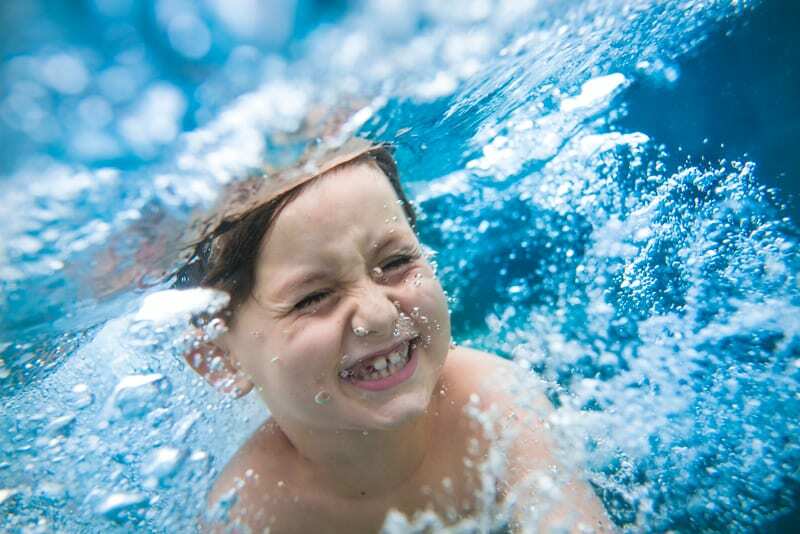 Getting in the water and having fun releases endorphins and gives your mind a chance to ‘think happy’ and relax. For this reason, it is sure to continue to be very popular exercise. 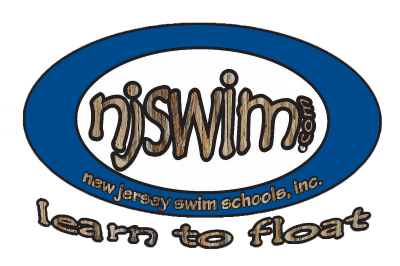 Njswim is a leading pool and swim school with 5 available locations in New Jersey. 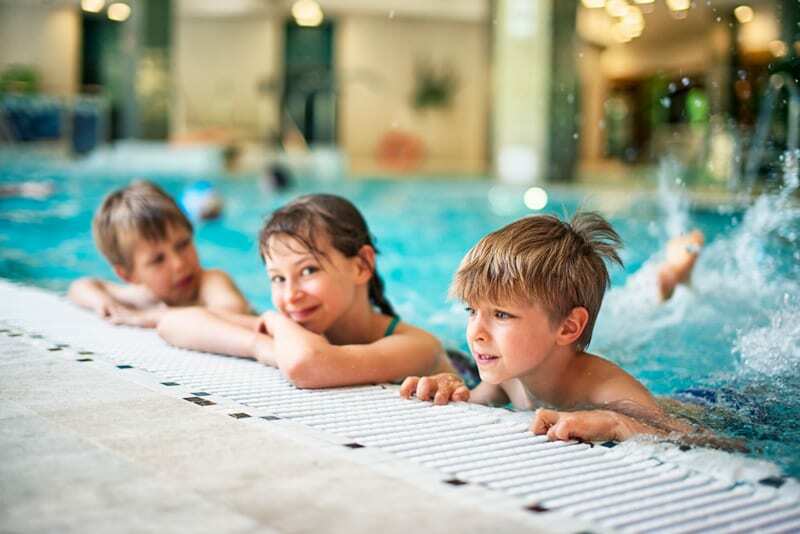 For more information about how to share the health benefits of swimming with your entire family, please contact us.